It is with great sadness that we announce the passing of Pavlos Kanaroglou on Friday afternoon, surrounded by his family, at Juravinski Hospital in Hamilton. 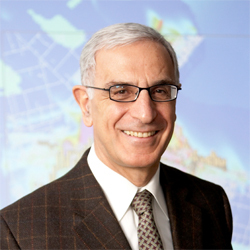 Pavlos was a long-term faculty member in the School of Geography and Earth Sciences (SGES) at McMaster University, the Director of SGES 2007-2012, founding Director of the McMaster Institute for Transportation and Logistics and Principal Investigator for our “Social Costs and Benefits of Electric Mobility in Canada” research partnership. His contributions are countless. 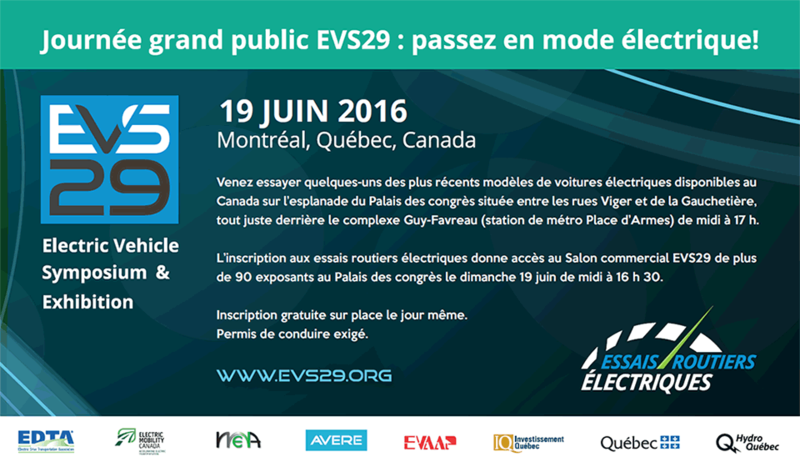 Pavlos was also a long-time friend and fervent supporter of Electric Mobility Canada and electro-mobility. Those of us who had the benefit of knowing him personally witnessed his kindness, his honesty, his patience, his intelligence, his dedication and his words of wisdom. Pavlos, you will be missed.